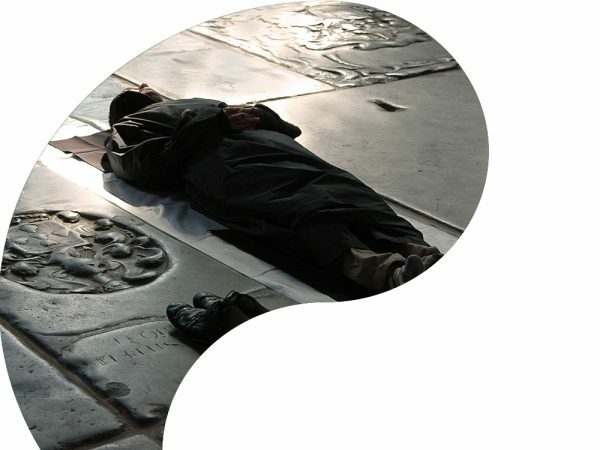 In its programme, Oude Kerk makes connections between heritage and art, past and present, and thus offers an opportunity for contemplation and wonder. The church shows contemporary art that fit the cultural and historical value of Oude Kerk, and thus strengthens the current art world. Oude Kerk works thereby extensively with national and international partners. Oude Kerk wants to connect the past with the present, with contemporary art and music in the oldest building of Amsterdam. 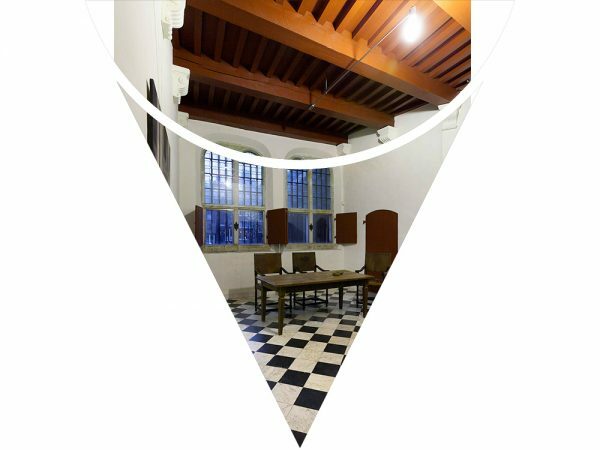 As Vriend van de Oude Kerk (Friend of Oude Kerk), member of the Tien Gilden van de Oude Kerk (Ten Guilds of Oude Kerk), or with a one-time donation, you contribute directly to the programme and the conservation of special heritage. The Oude Kerk, oldest building in the city, was probably founded as a wooden chapel in a hamlet by the River Amstel. The IJ flowed towards the church where sailors moored and prayed for a safe return home. Over the centuries, the church grew into the impressive building it is nowadays, which is still considered to be ‘Amsterdam’s living room’. 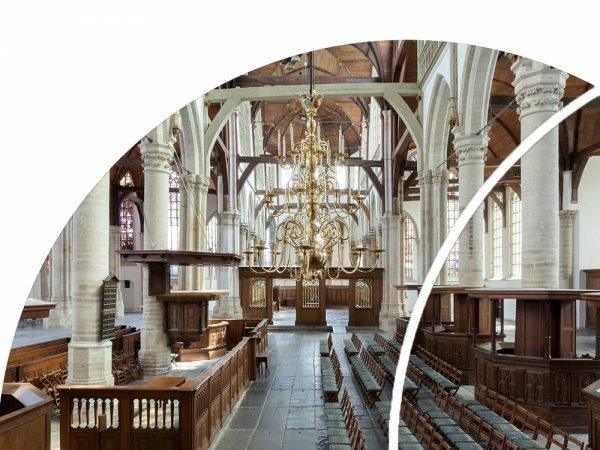 Find out more about Oude Kerk’s history and restorations. Or read about the stained-glass windows, organs, grave monuments, and the rest of this unique European monument in the features section.